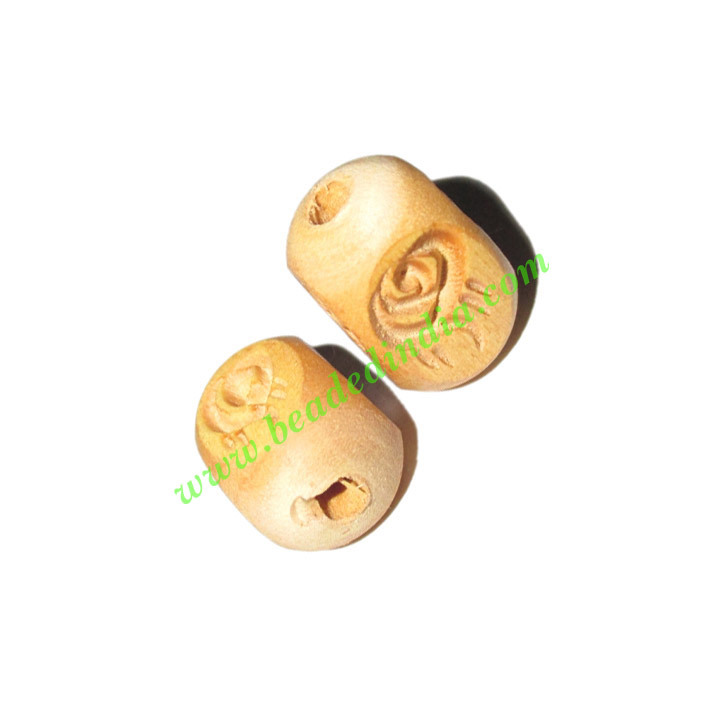 Handmade natural wood beads, supper quality handcrafted beads, size: 12x18mm, weight of a bead is approx 1.27 grams, pack of 100 pieces. You may also buy this design in customized shape, size and color. Silver Plated Fancy Beads, size: 11x11mm, weight: 2.33 grams. Leather Cords 3.0mm (three mm) round, regular color - light turquoise. Leather Cords 6.0mm flat, metallic color - power blue. Leather Cords 1.5mm (one and half mm) round, metallic color - sand. Leather Cords 0.5mm (half mm) round, metallic color - mint green.